The eyewitness said many of the party guests were injured as they ran for safety. The witness said the hoodlums used coded language, suggesting that they were cult members. The late Kelechi’s family members were still in shock when CAMPUSLIFE visited them. Her elder brother, Stanley, who graduated from the Faculty of Humanities, said the family had reported the matter to the police. The family, he said, wanted the perpetrators brought to book. Stanley cautioned people against speculations about his sister’s death, urging them to wait for the police investigation. He said the funeral of the deceased had not been fixed, because “we are still in shock”. Some of her colleagues recalled how she encouraged them to read during the recently- concluded first semester examination. “The late Kelechi was the one telling some of us to study hard for our first semester examination, because she didn’t want anyone to be delayed in school due to carryover. She read all through the night in preparation for the examination. 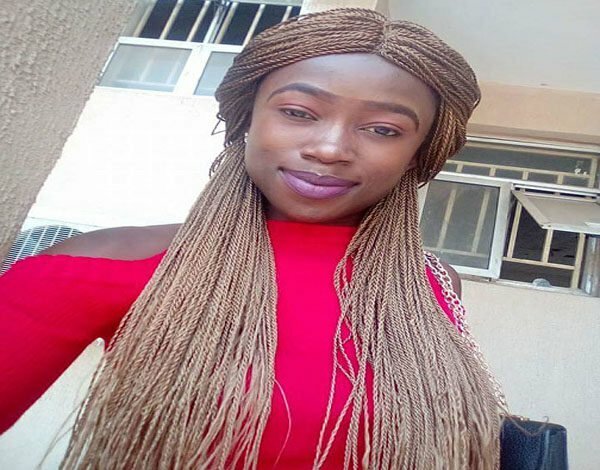 She didn’t come to school for some days because she had been running around for her final year project,” her colleague, who gave her name as Chinyere, told CAMPUSLIFE. Victor said the late Kelechi could not have been the target of the assailants, noting that she was not known to be a troublemaker. Stanley Nwakurume, her colleague, said he could have been at the birthday party but for his busy schedule on the fateful day. He described the late Kelechi as a “gentle soul”, saying her death should be atoned by bringing the assailants to justice. The class representative, Obizuo Chibuzo Shedrack, said her colleagues had been in pain since the incident.